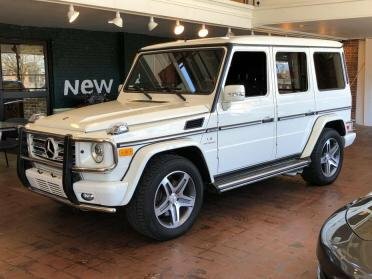 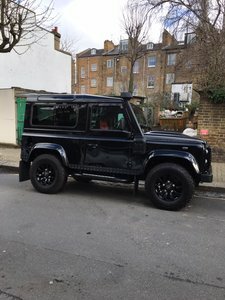 2016 Land Rover Defender 110 TD Landmark!!! 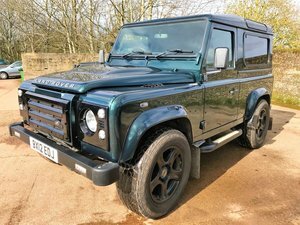 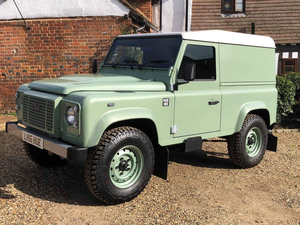 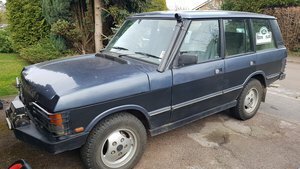 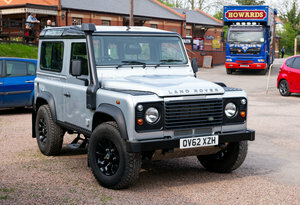 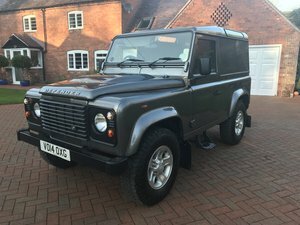 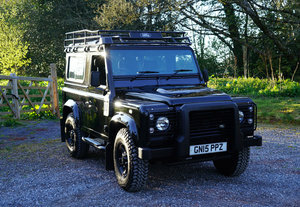 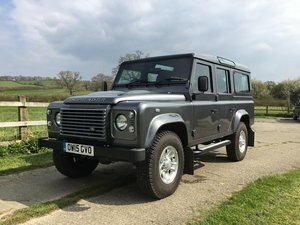 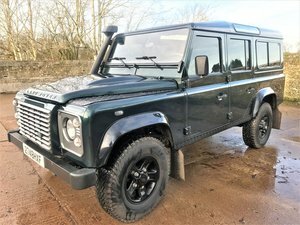 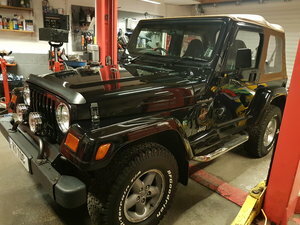 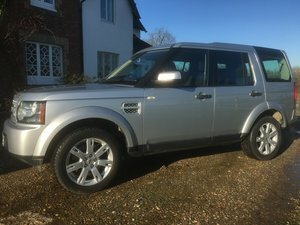 Defender 90 for sale, Van conversation done to a high standard, sawtooth wheels, Bluetooth connectivity, snorkel. 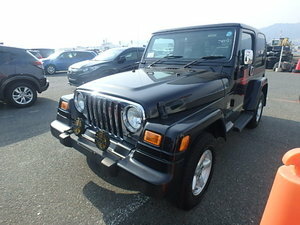 has manual windows and door locks, comes with factory fitted immobilizer and alarm. 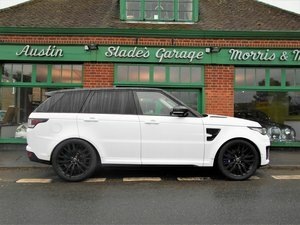 MOT due in December 2012. 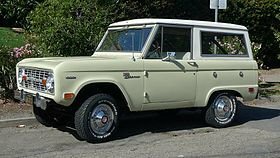 Full service history. 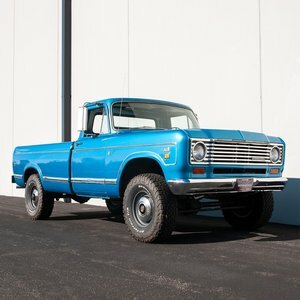 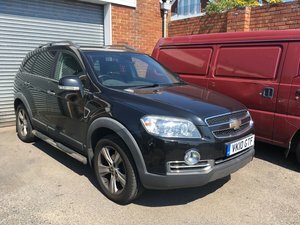 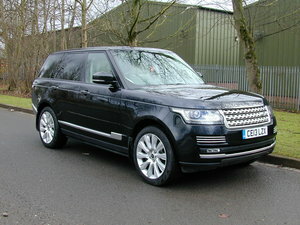 Include country style pack; Rear carpet Sound proof Heritage wheels Heritage grill Tow pack Inc 12 month Bronze warranty. 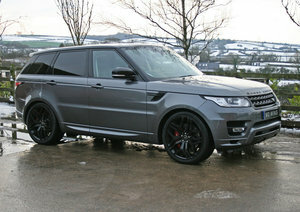 Inc nationwide delivery on request. 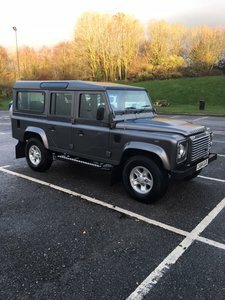 Inc 3.99 aer finance business users.